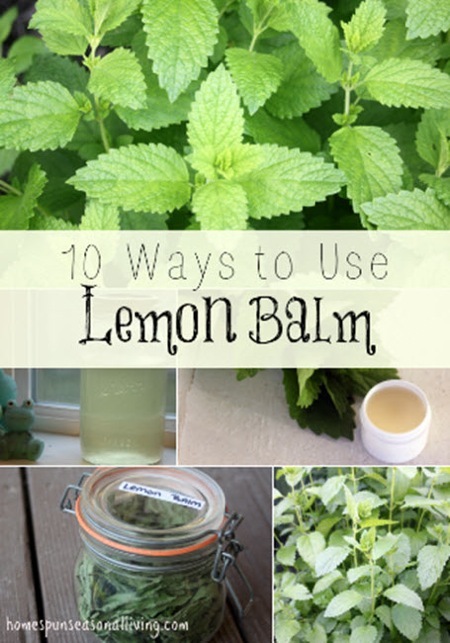 Lemon balm is an herb that grows perennially and plentiful in most gardens. Besides its medicinal benefits, there are many uses in the kitchen and the home. From smoothies to lip balm, you’ll be surprised at how many thing this helpful herb can do.